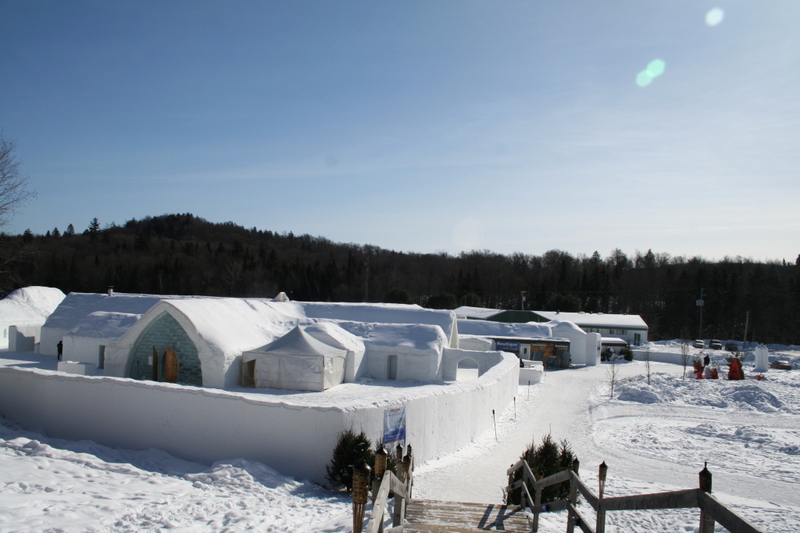 Quebec is a great place to stay, with many historical sites like old churches, the Quebec City Citadel, the large walled fortress overlooking the city. Or the many natural things such as Perce Rock, a huge rock 200ft off of the coast, vast forests and tall waterfalls. 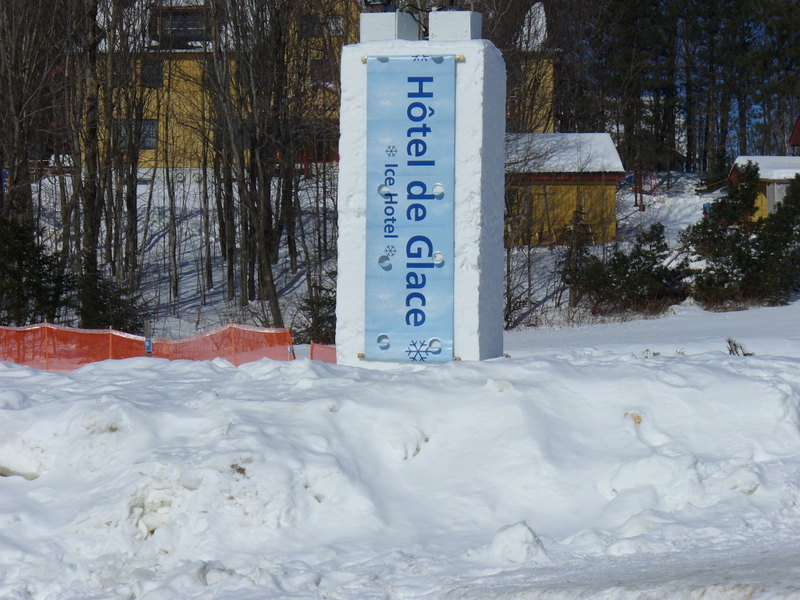 Nearby is the Ice Hotel, a large hotel made entirely of ice, which is rebuilt every year. Almost everything inside is ice too, cups, tables, chairs, even the beds!